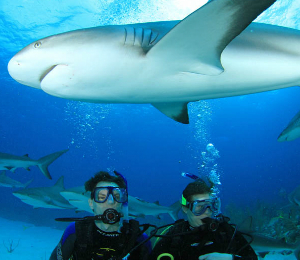 There are few areas of the ocean in the world that can offer the kind of diving experience that is available in the spectacularly clear waters of the Bahamas. A retreat to Freeport offers a once in a lifetime opportunity for relaxation and the chance for scuba diving Bahamas waters. 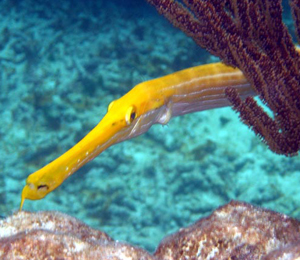 The aquatic life in this area is extremely active and represents a diverse habitat of the Caribbean. Some of the most stunning coral reefs stretch below the surface of these waters as well. 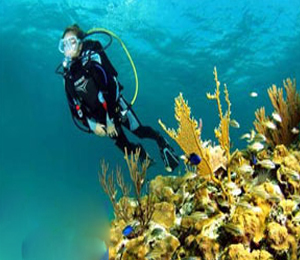 Exploring the diving sites of Freeport by taking advantage of one of their specialty packages will open your eyes to the exciting possibilities that scuba diving Bahamas waters has to offer. 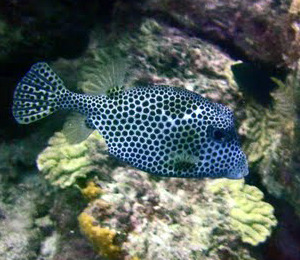 In addition to presenting visitors with the best opportunities for snorkeling and specialty diving in the Caribbean, Freeport specialty dives are extremely affordable. For an extremely low price, the entire family can have the opportunity to see the marvels of the sea up close and personally. Each specialty tour is led by qualified professionals, ensuring an outing that is full of adventure and completely safe. The remote diving locations that Freeport provides will allow for the most intimate of experiences with the amazing creatures that reside just below the ocean's surface. 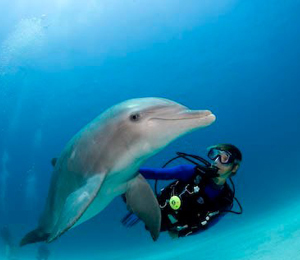 Among the most popular of the specialty dives Freeport offers is the UNEXSO Dive with Dolphins. On this dolphin encounter, you'll be able to use trainer methods to play games such as fetch, and see them roll in circles. It is a spectacular event to see and interact with these animals in their natural habitat. A unique and thrilling dive for the adventure seekers, our Freeport Shark Dive brings you into an underwater unlike anything you have ever imagined before. Sharks are some of the most feared and misunderstood creatures of the sea. Now you can come face to face with them and see what they are really like! 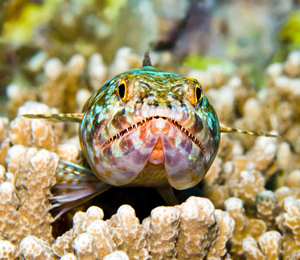 Join us for the most unique and exhilarating dive trip in the Bahamas. Our Dive with the Dolphins in Freeport trip allows you to actually swim underwater with a friendly pod of Bahamas dolphins. You do not want to miss your chance to swim, play and interact with these fascinating marine mammals.